Facial Treatments for a healthier you. 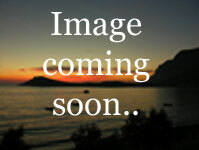 Our Organic Facial Creams contain no petrolium or synthetic ingredients. 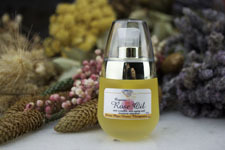 They are made to offer your face a nourishing treatment, balance and harmony like no other products. Our secrect? We make our bases, herbal oil infusions, herbal extracts from wild crafted or organically grown herbs and do not rush them but give them the time needed so they can offer you their best. Our customers tell us there is nothing else like them, and that the results are exceptional. We never test out products on animals we test them on ourselves, then offer them to friends and family then to you. Our facial creams contain COQ10 and HA made for your skin type. 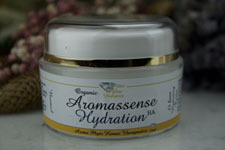 Hydrating which some may call Day Creams but you can use them when you like. 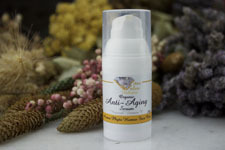 Anti aging Creams might be called Night Creams, we call them Nutrition as they feed your skin. They are formulated for each skin type. Facial Serums that nourish, rejuvinate and balance your skin, lightly scented with essential oils for their therapeuitc values which just happen to smell great as well. Facial Oils actually heal, and balance your faces skin. You might think that oily skin doesn't need or want a facial oil but it does, the facial oil for oily skin clears the sebrum from the pores and balances your lipids so they quit producing excess oil. You'll be amazed at how quickly this works. 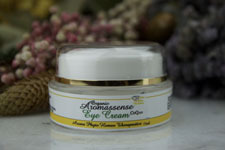 Our eye creams bring elasticity back to the skin, reduce lines and wrinkles. We make our products with love, and it shows.